Serving Missouri for over 20 Years! You need it? No problem! Murlin Computer offers custom built servers, computers, and laptops. Need a new router, firewall, or just a hard drive? Call us, we can provide all your hardware and software needs. 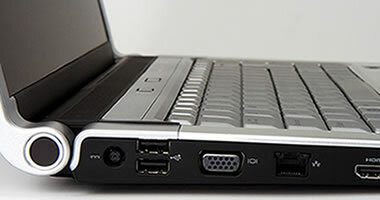 Our staff can install, configure, and implement your hardware and software for you. Call us for a free consult anytime! 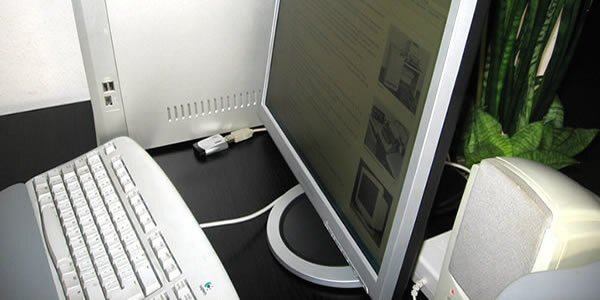 Murlin Computer specializes in providing a convenient, one-stop solution to your business technology needs. We offer consultation, installation, configuration, and maintenance for your entire network. Call us today for a free consultation and network assessment! Is your computer not working and you don't know why? Bring it to us for a FREE diagnosis! We can service all your computer needs while keeping your data safe. Call us today, and our friendly staff will answer all of your questions, or better yet, stop by and see us! In today's busy world, it can be difficult and costly for a technician to visit your business or home. 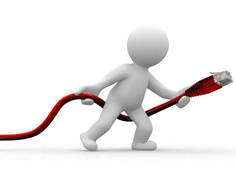 Not to worry, many of your network and computer issues can be resolved without the need for a technician to be on-site. Murlin Computer provides remote support and management for businesses and individuals. 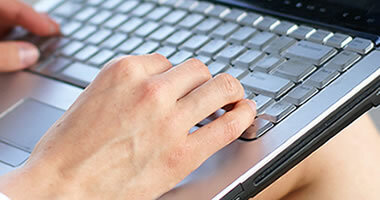 Providing a Complete Suite of IT Solutions for your Business and Home. What you need to know - Diagnosis is Free! Facebook and Twitter are coming soon! Murlin Computer specializes in providing a convienient, one stop solution to your business technology needs. Our consulting, planning, implementiation, and maintenance services can provide solutions tailored to your specific needs and environement. Murlin Computer offers professional, reliable, full-time support that is cost effective, removing the need for a full-time IT staff. The most successful companies are those who know what they do best and then hire outside experts to take care of the rest. 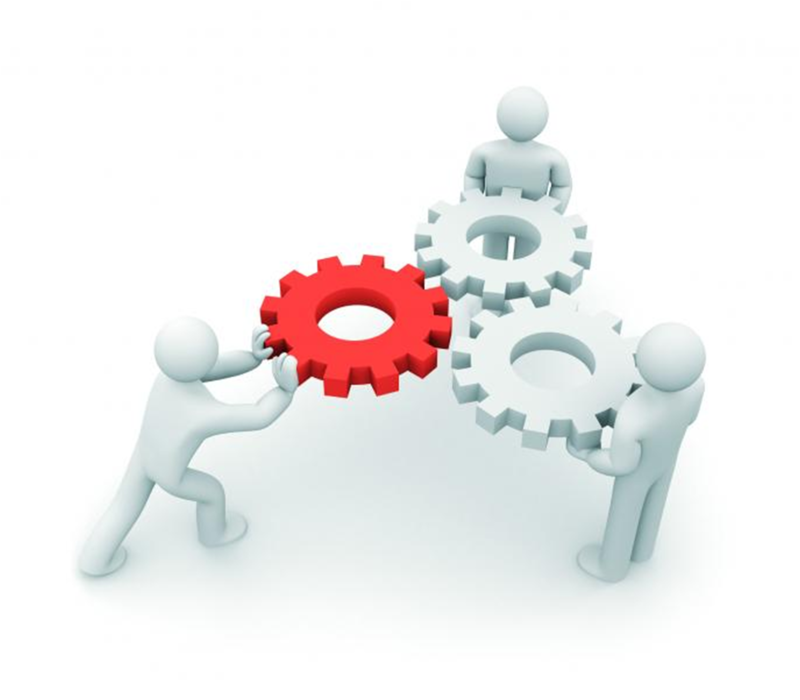 By using outsourcing as an IT management strategy, company leaders can focus company resources on the primary functions of thier business, saving time and money. Let Murlin Computer be your IT Department for a fraction of the cost! We are certified professionals in personal computer repair with the expertise to diagnose and repair any problems you are having with your computer. Your computers health, performance and security is our number one objective. Our spyware/malware, virus, & trojan removal service promises complete removal of all rogue software present on your system. 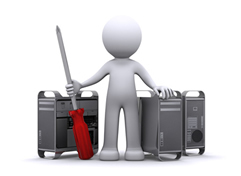 If needed we will replace any parts that are faulty and or upgrade your PC with the best of the latest equipment available. 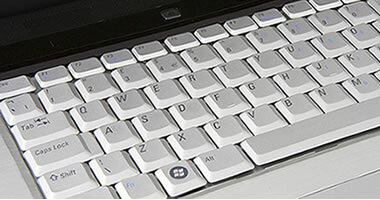 Fine tuning and proper part matching are essential when repairing or building a desktop or notebook and Murlin Computer has the knowledge and experience to get your computers up and running in an affordable and timely manner. 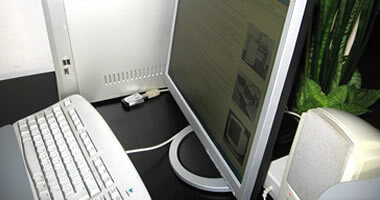 Murlin Computer provides high-speed DSL intenet access. Copyright 2013. Murlin Computer Inc. All Rights Reserved.